– For tretinoin quantifiable plasma concentrations, the exposure to tretinoin as reflected by the Cmax values ranged Irom 2.01 to 5.34 ng/ml . – For hydroquinone quantiflable plasma concentrations, the exposure to hydroquinone as reflected by the Cmax values ranged from 25.55 to 86.52 ng/ml. – For Fluodnolone acetonide, post-dose plasma concentration below quantrtation limit. Melanofree Topical Cream is contraindicated in individuals with a history of hypersensitivity, allergy or intolerance to this product or any of its components. – Melanolree Topical Cream should be applied once daily at night. It should be applied at least 30 minutes before bedtime. – Put a small amount (pea sized or 1/2 inches or less) of Melanolree Topical Cream on your fingertip. Apply a thin coat onto the discolored spot(sl.lnclude about 1/2 inch of normal skin surrounding the affected area. – Therapeutic effects may be observed as early as 4 weeks, <Use Melanofree Topical Cream daily for as long as the melasma lesions persist. – Very lew patients may get severe allergic reactions from Melanofree. This includes people allergic to sulfites. – While you use. Melanolree Topical Cream, your skin may develop mild to moderate redness, peeTIng, burning, dryness, or rtchlng. – Some Patients using Melanofree Topical Cream develop dark spots on their skin(hyperpigmention), tingling, increased skin sensitivity, rash, acne, skin redness caused by a condition called rosacea, SKin bumps, blisters, or tiny red lines or blood vessels showing through the skin (telangiectasia). – there are no adequate and well controlled studies in pregnant women. Melanolree Topical Cream should be used during Pregnancy only if the fotential benefit justifies the potential risk to the fetus. – It is recommended that pregnan women use Melanofree Topical Cream after asking the doctor. – patients shour avoid meicated or abrasive soaps and cleansers, soaps and cosmetics with drying effects, products with high concentration of alcohol and astringent, and other irritants or keratolyic drugs while on Melanolree Topical Cream treatment. Patients are cautioned on concomitant use of medications that are known to be photosensrtizing. – Cutaneous hypersensrtivity to the active ingredients of Melanofree Topical Cream has been reported. That may cause mild to moderate local irritation, such as skin reddening, peeling, mild burning sensation, dryness, and pruritus may be expected at the site of application. Transient skin reddening or mild burning sensation ooes not preclude treatment. 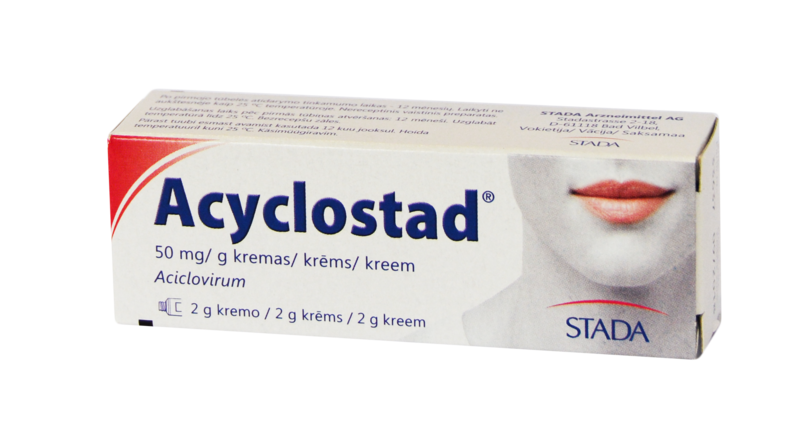 If a reaction suggests hypersensitivITy or chemical irritation, the use of the medication should be discontinued. suppression with the potential for glucocorticosteroid insufficiency after withdrawal 0 treatment. 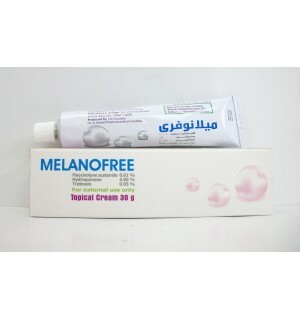 Melanolree Topical Cream is supplied in 30 gm aluminum tube.